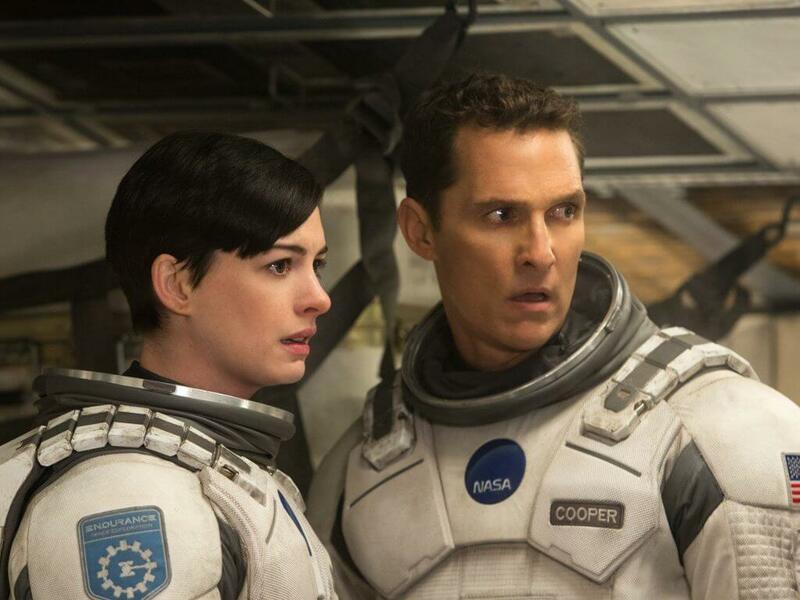 cinemaonline.sg: The 6 most terrifying movies about space! 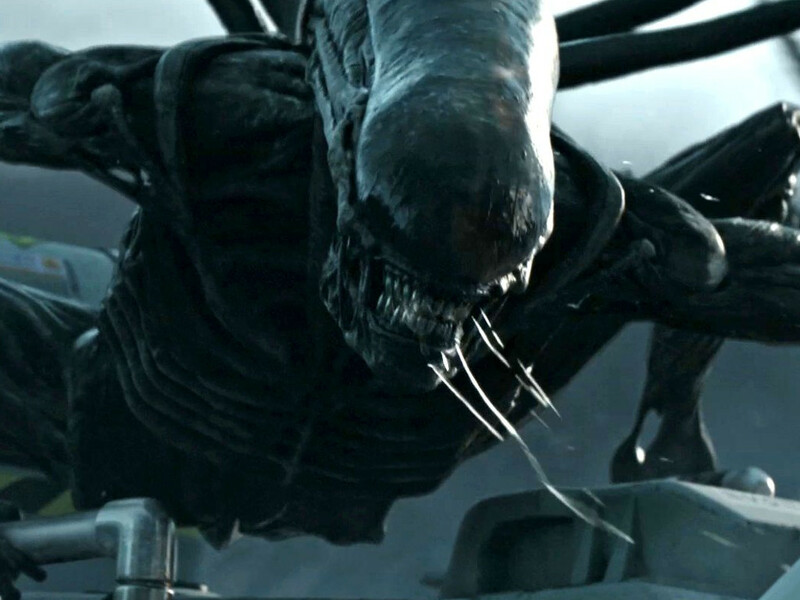 The 6 most terrifying movies about space! Jake Gyllenhaal in a scene from "Life". 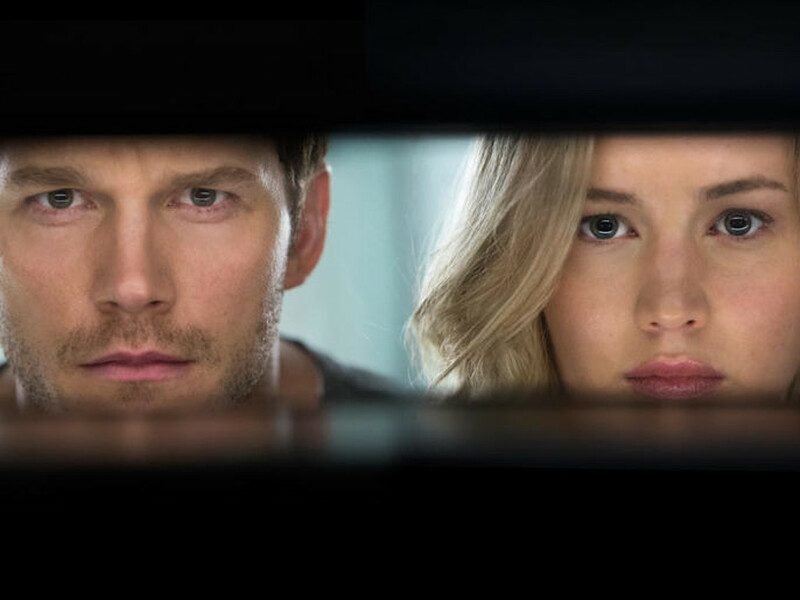 Once in a while, it's nice to see a sci-fi movie that isn't based on a remake, a sequel or a franchise. 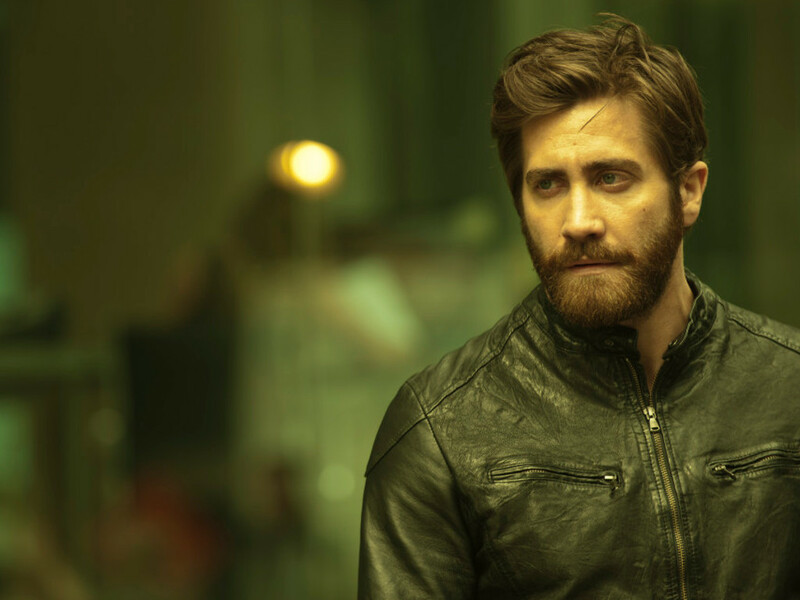 Based on the original screenplay written by Rhett Reese and Paul Wernick (the same screenwriting duo responsible for last year's surprise hit, "Deadpool"), "Life" is an upcoming sci-fi horror thriller packed with a star-studded cast which includes Jake Gyllenhaal, Ryan Reynolds and Rebecca Ferguson. With "Life" docking into our cinemas this 23 March, let's take a look at 6 of our most terrifying space movies ever made in! When you talk about a movie involving deep space and intergalactic voyage, "2001: A Space Odyssey" remains as one of the most quintessential sci-fi movies ever made. From the dialogue-free opening scene of the prehistoric ape-like creatures visited by a giant black monolith, to Douglas Trumbull's (still) stunning special effects, this epic sci-fi movie directed by the legendary Stanley Kubrick made excellent use of sound, imagery and minimal dialogue to evoke a sensory and visceral visual experience like no other. 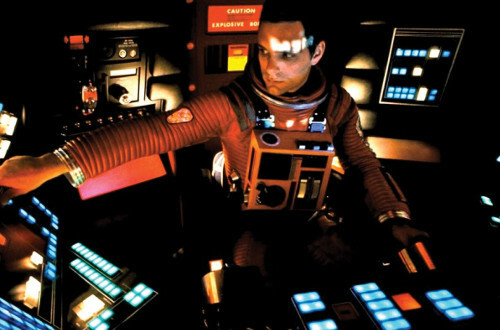 The movie also works well as a psychological horror genre, particularly with the introduction of the chilly computer voice of HAL 9000 and the visually provocative scene of the the astronauts' amazing discovery deep into space. Countlessly imitated but rarely equalled or better, Ridley Scott's seminal sci-fi horror classic "Alien" is still the perfect example on how to craft a movie about "an alien monster terrorising the unsuspecting spaceship crew". Here, Scott made full use of the spaceship interior that is best described as a "haunted house movie in space". 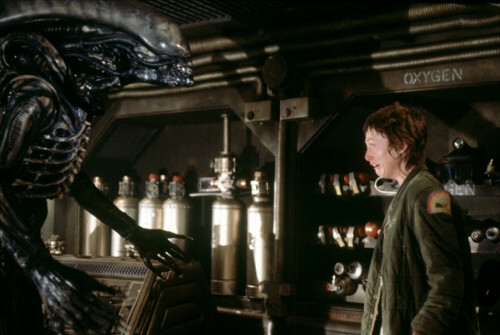 Thanks to his visual trademark of expressive shadow and lighting alongside Jerry Goldsmith's haunting score, "Alien" is both scary and suspenseful at the same time. 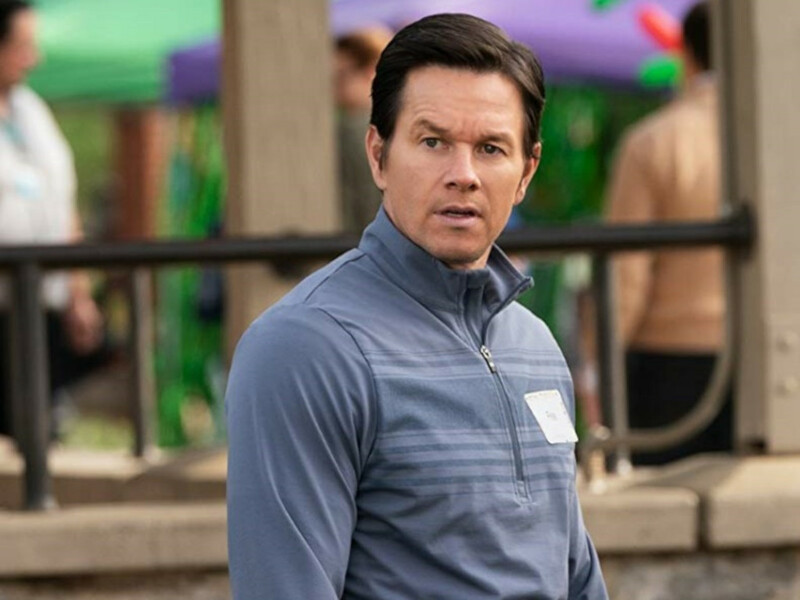 Of course, Scott's "Alien" movie wouldn't be incomplete without nary a mention of H.R. Giger's iconic alien creature design, then-unknown young Sigourney Weaver's phenomenal performance as warrant officer Ripley and yes, the shocking chest-busting scene. 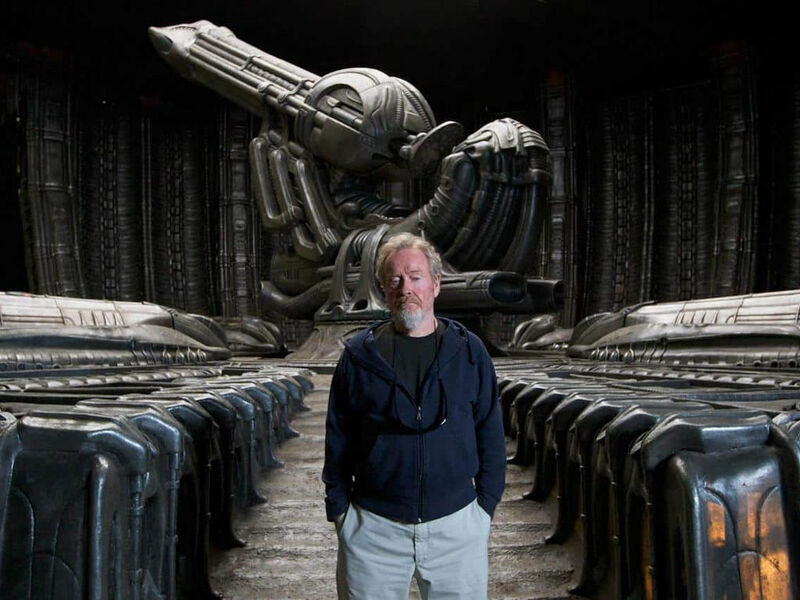 If Ridley Scott helped plant the seed for his first "Alien" movie seven years prior, then James Cameron fulfilled the remaining task by growing the franchise into blockbuster level. While the 1986 sequel is considerably more fast-paced and action-packed than Scott's slow-burning original, Cameron never forgot the true essence of an "Alien" movie. 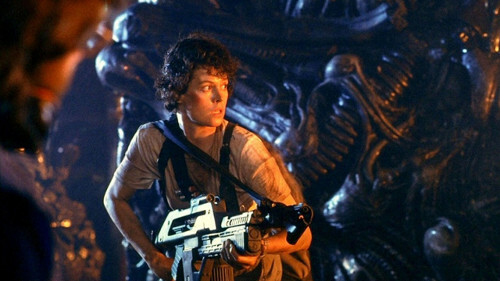 For all the loud action and running, Cameron knows well enough how to set up an elaborate game of cat-and-mouse chase between Ripley (Sigourney Weaver) and the heavily-armed marines (among them are Michael Biehn and the recently deceased Bill Paxton) and the alien creatures. 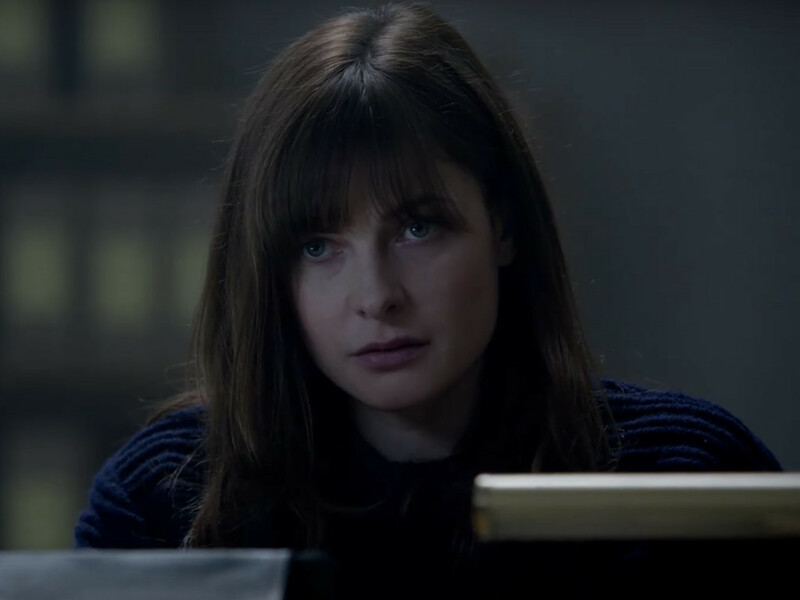 Like Ridley Scott, Cameron is equally adept in blending dread and tension to a thrilling effect. When Paul W.S. 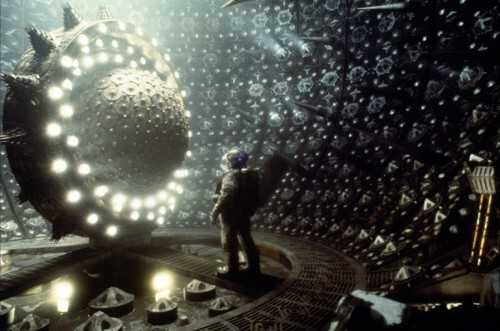 Anderson's "Event Horizon" was first released in the crowded summer season of 1997, the then-costly US$60 million production failed to make a profit at the U.S. box-office. But over the years, the once-underrated "Event Horizon" has since become a cult classic. 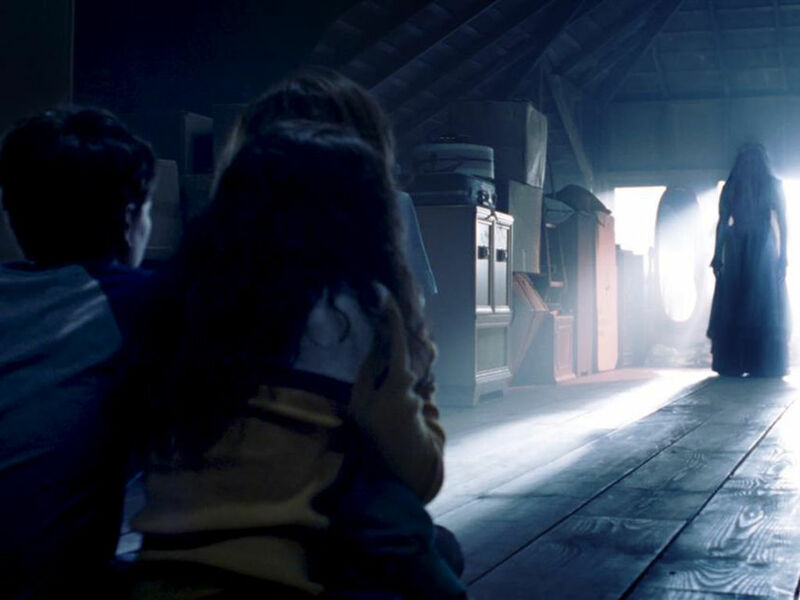 An intriguing mix of "The Shining" and "Hellraiser", the movie is packed with effective jump scares and gruesome imagery. Anderson has certainly pulled all the stops to ensure the meticulous production design of the unique spaceship interior is appropriately creepy and gothic, while the special effects are equally top-notch. 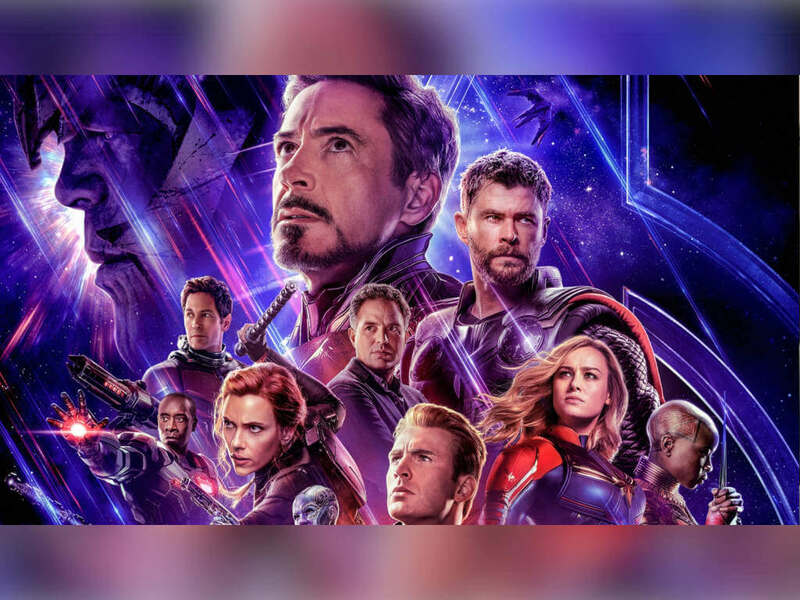 The cast, ranging from Laurence Fishburne to Sam Neill and Kathleen Quinlan, are adequate enough for their respective roles. 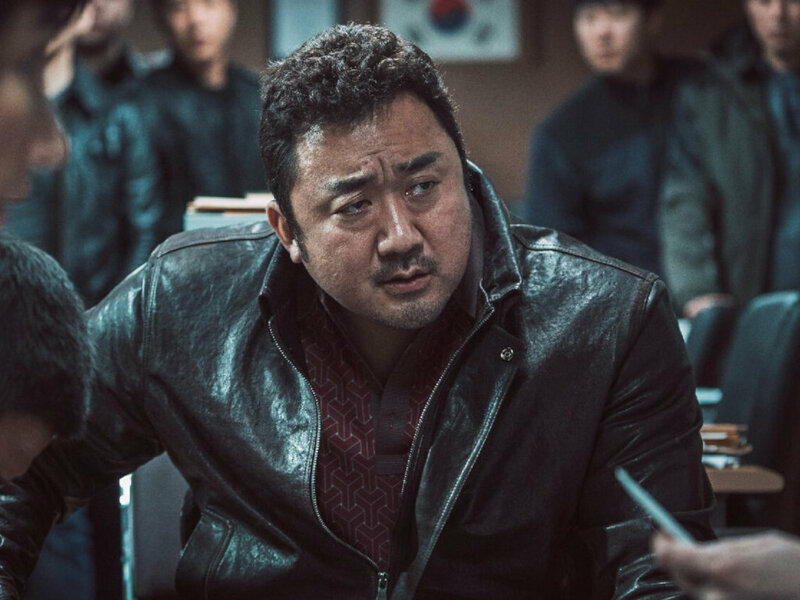 The overall plot may have been choppy, but there's no denying that the pre-"Resident Evil" director Paul W.S. 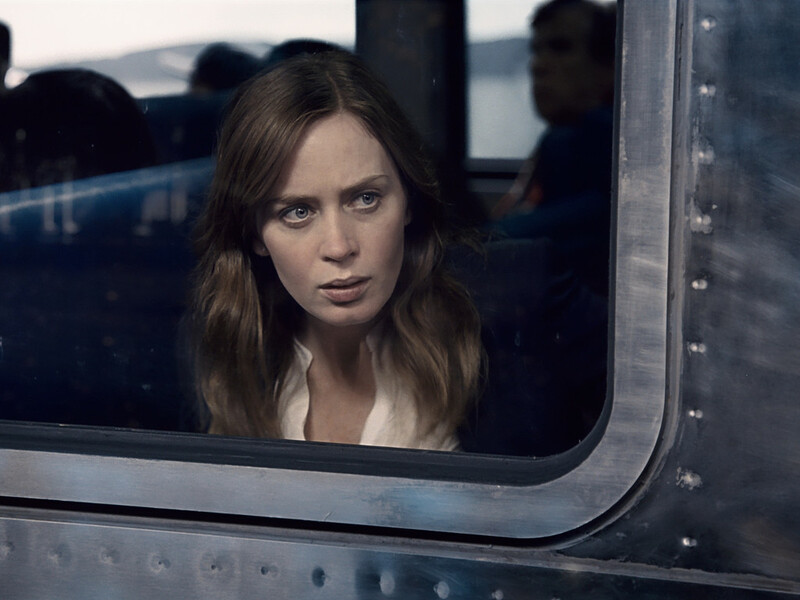 Anderson actually has a knack for combining the sci-fi and horror genres. Although "Sunshine" marks "Trainspotting" and "28 Days Later..." director Danny Boyle's first foray into sci-fi territory, he and his frequent screenwriting collaborator Alex Garland managed to build tension that escalates at each passing moment surrounding the characters' agendas. 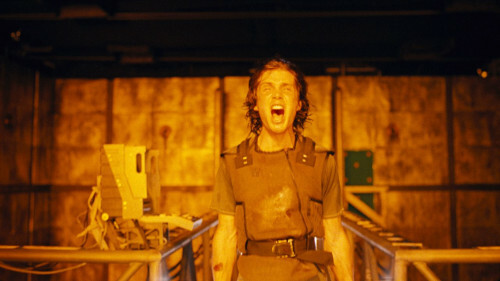 "Sunshine" is also packed with claustrophobic moments, thanks to Alwin Kuchler's icy cinematography and Mark Tidesley's production design of the spaceship interior and the deep space exterior that evokes a foreboding sense of dread and danger. Essentially a one-woman show headlined by Sandra Bullock, Alfonso Cuaron's "Gravity" is a visceral cinematic experience worth watching in 3D format. The first 13-minute continuous shot alone is visually stunning with flawless state-of-the-art special effects, while Cuaron's longtime cinematographer Emmanuel Lubezki is particularly phenomenal with his brilliant use of long takes and widescreen angles. 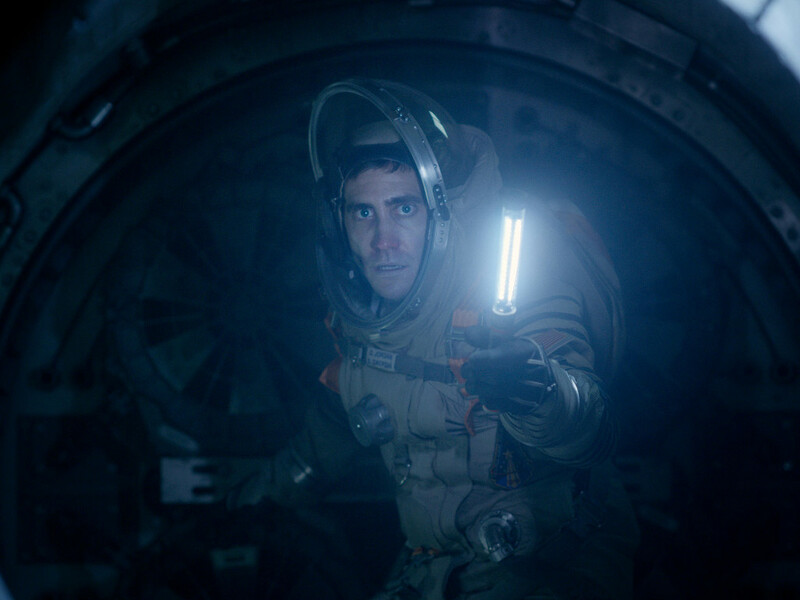 Being stranded all alone in a vast blackness of space has never been this nightmarish and claustrophobic in "Gravity". "Life" opens in cinemas nationwide on 23 March 2017. 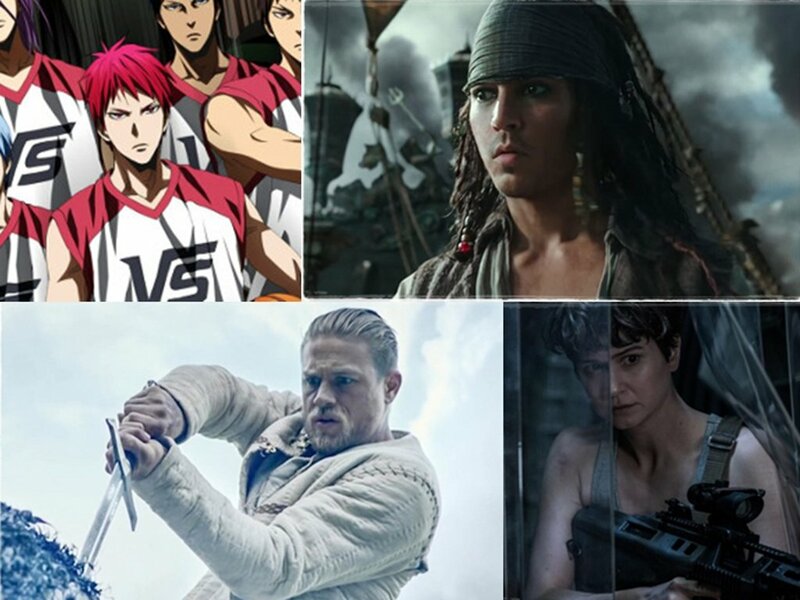 5 classics that inspired "Interstellar"
"Alien: Covenant", "Pirates of the Caribbean: Salazar's Revenge" and the movies you shouldn't miss this May! 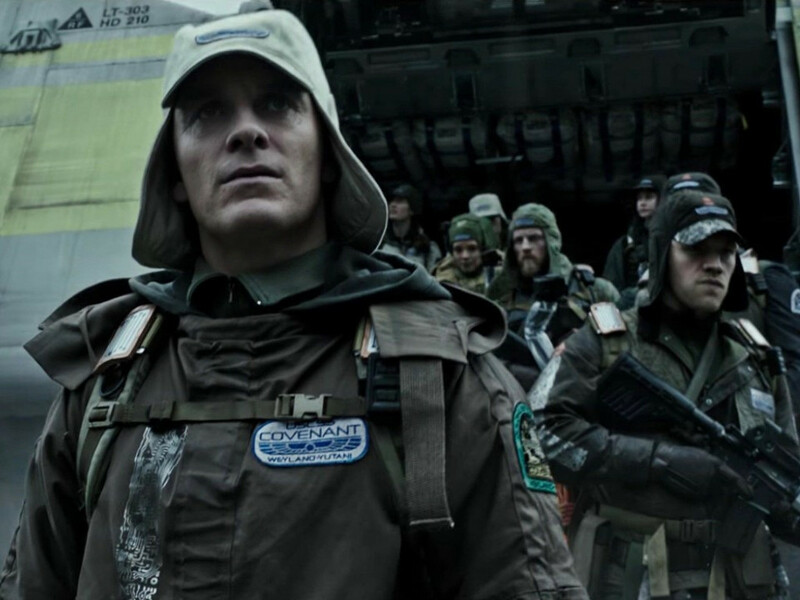 Are you ready for to get scared for "Alien: Covenant" like the past movies? 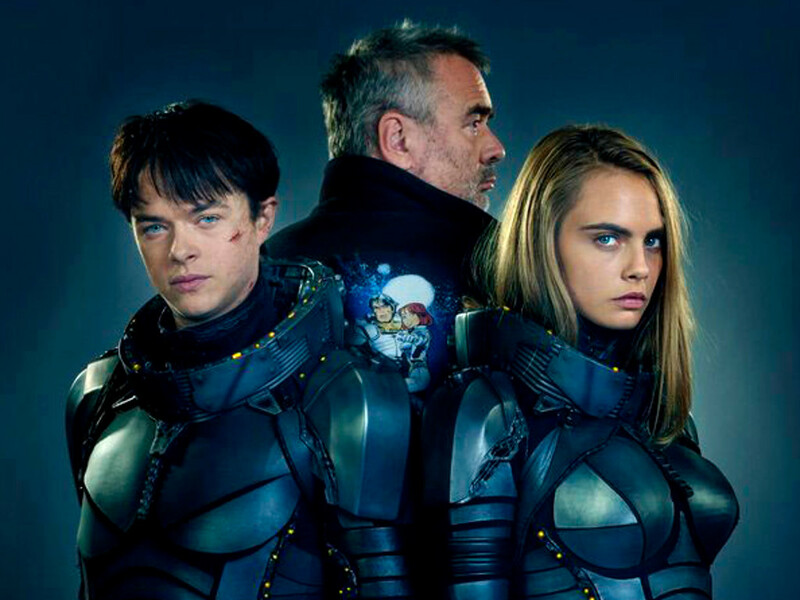 Will "Valerian And The City of a Thousand Planets" be Besson's best or worst? 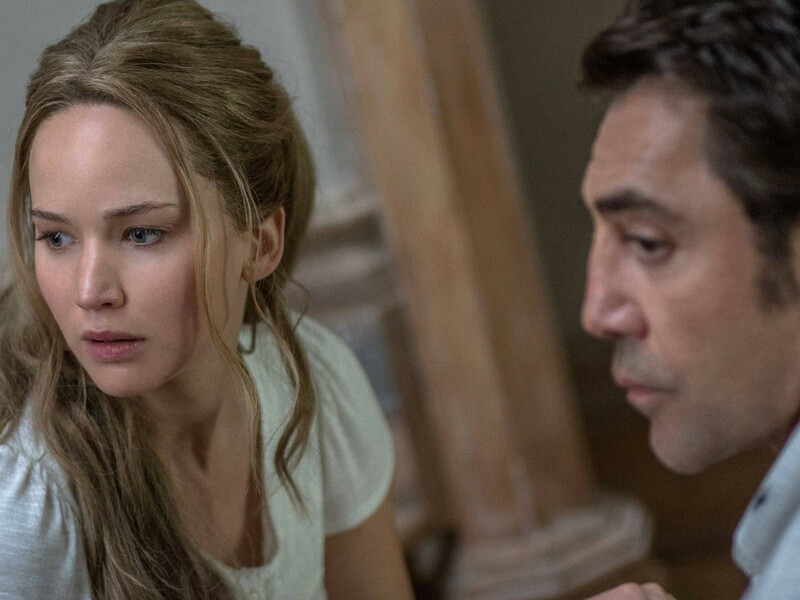 From "Black Swan" to "Noah", the filmmaker returns with "Mother!" 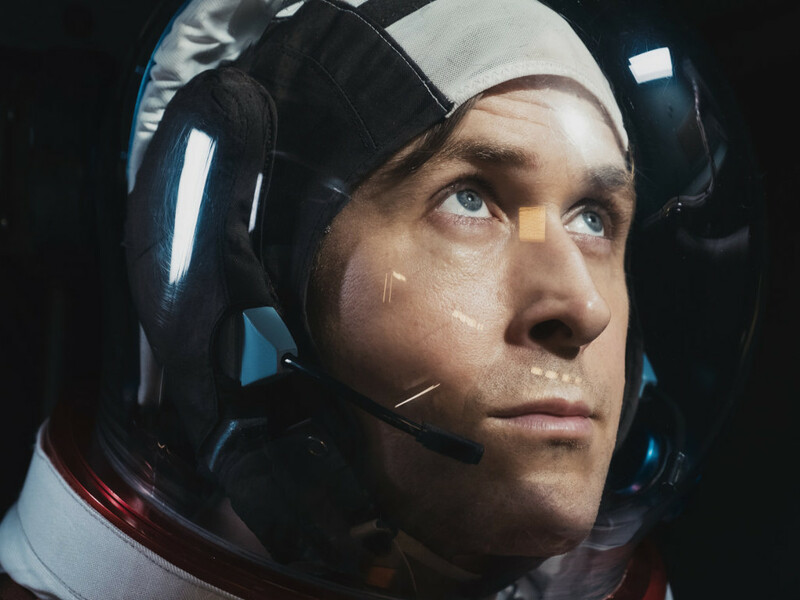 Before Ryan Gosling goes to infinity and beyond in "First Man", check out these movies!